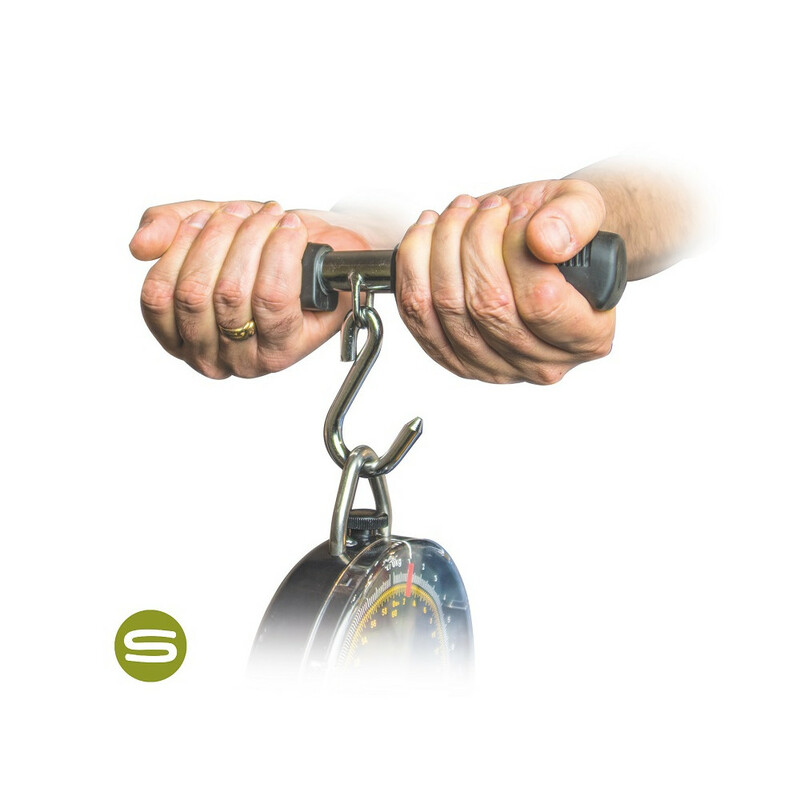 The Saber Weigh Bar enables 2-handed lifting of your scales and sling when weighing all big fish. It’s essential for safe, steady, accurate weighing. 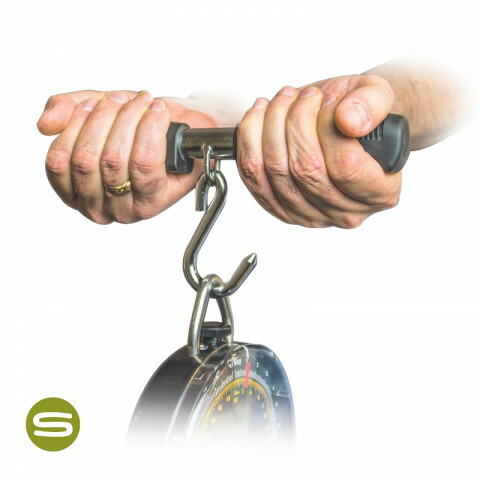 The Weigh Bar is small enough to stash easily in your rucksack and, rated at 100kg, will easily deal with ANYTHING you catch Plus, the soft, rubber grips ensure comfortable, positive grip.